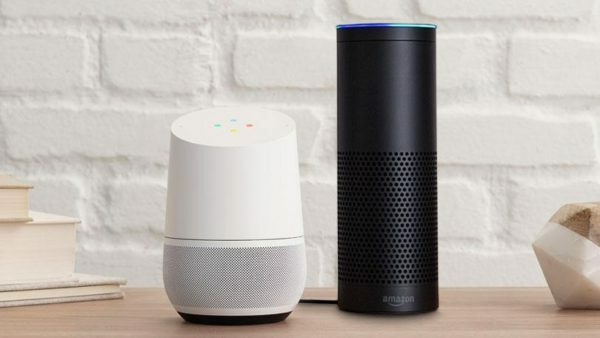 By now we’re all familiar with the Amazon Echo or the Google Home devices, which are revolutionizing the way we go about everyday tasks at home. From having our favorite playlist start streaming, to ensuring we can lock our doors or control the temperature with a simple voice command. Gender dynamics at home and in families are changing rapidly alongside the changing technology landscape, yet we still see a majority of women taking care of household tasks. Between working 40+ hours per week, caring for family, keeping up on household chores and occasionally sleeping, most women today may barely have time to brush their hair, let alone go for a jog or read a book. In fact, women in the United States spend an average of 2.78 hours per day caring for family and doing chores compared with just over 1.6 hours spent by men, according to the OECD. All this extra unpaid work means that women don’t have time for leisure or to move their careers forward, like watch a webinar, take a class or schmooze with the executives. The good news? Today’s technology can actually help you carve out a little more time for yourself. Here’s the top tech that busy women should invest in to dominate their to-do list. A barking dog, noisy neighbors and rattling dishes are the soundtrack to your life at home. And at work? There’s Mrs. Gossip next to you, your email pinging away, someone munching on some cashews and pretty soon you’re getting nothing done. 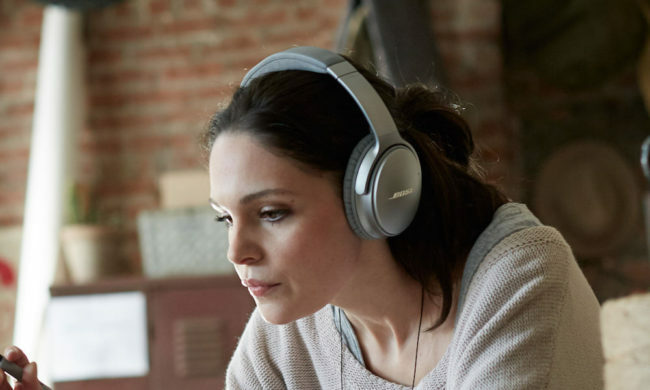 Instead of letting constant background noise derail your productivity, drown out distractions with noise-cancelling headphones like the Philips Fidelio NC1. On top of the obvious padding, small microphones inside the headphones reflect sound waves back to your ear to counteract the outside noise. Say hello to the Swiss army knife of the tech world. With Bluetooth 4.2, the Apple iPhone 7 can wirelessly connect to a car kit for handsfree calling when you need to follow up with your assistant on the run, or for turn-by-turn directions when you’re lost on the way to an interview. You can add events directly to the iPhone calendar from your mail app and set location-based reminders. And when you’re in the mood to delegate your tasks to a partner or family member, use Family Sharing to share reminders, chores or shopping lists. 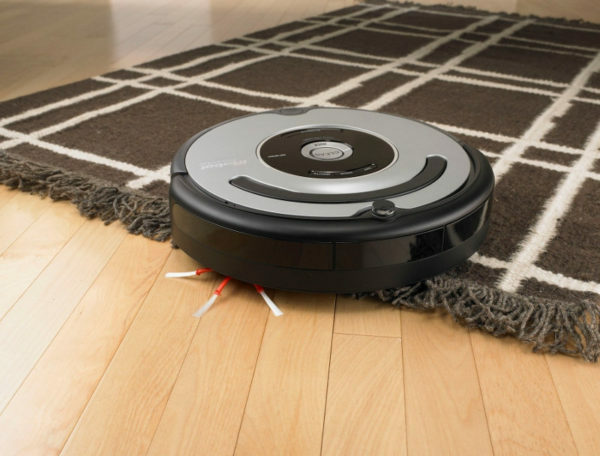 Cut down on the amount of hours you spend each week cleaning up after everyone else by investing in a robotic vacuum. What used to be a joke on “Parks and Recreation” now makes up 20 percent of the vacuum market, and prices for robotic vacuums range from $100 to over a $1000. The Roomba 690 even connects to Wi-Fi so you can control your vacuum remotely. Just imagine how much better you would feel and how much more you could accomplish if your body was allowed to wake up naturally every day instead of to the bleeping alarm clock. Sound impossible? Neuroscientists have long studied the positive effects of natural light on circadian rhythm, even using light therapy to help night workers and jet travelers reset their sleep cycles and adjust to daytime hours. By investing in a natural light alarm clock like Philips Wake-Up Light, you could wake up gently over a 30-minute simulated sunrise, refreshed and ready to tackle whatever comes your way. The domestic, motherly figure in all the Procter and Gamble ads is nowhere close to your reality. But regressive gender stereotypes aside, everyone needs clean clothes. And no one likes rewashing funky smelling clothes that spent too much time wet and crumpled in the bottom of the washer. Take “remember to change the laundry” off your to-do list permanently with the all-in-one smart washer and dryer from Whirlpool. One machine dries the load right after the wash cycle completes, syncs with Amazon to order more detergent when your supply is low and notifies you via mobile alerts when the cycle is complete. And the great thing about the all-in-one washer/dryer is that it’s not just for women: anyone can use it. 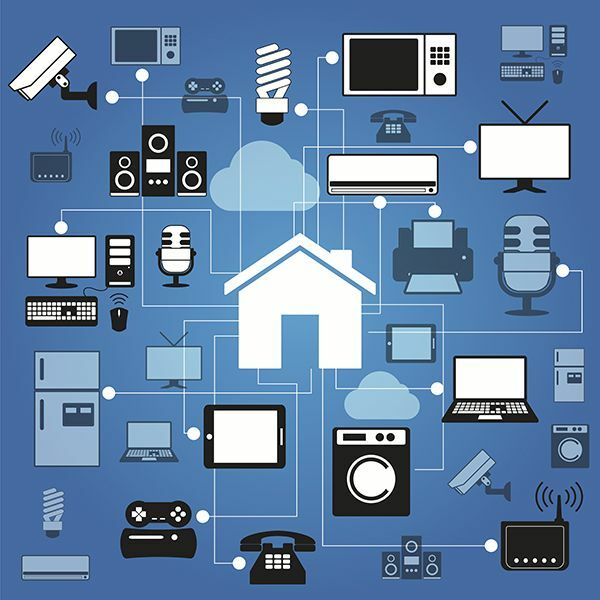 Using products that can streamline daily chores and help you make the most effective use of your time are a burgeoning market. Technology has has infiltrated our lives in so many ways that can improve the way we manage our priorities and create progressive change.